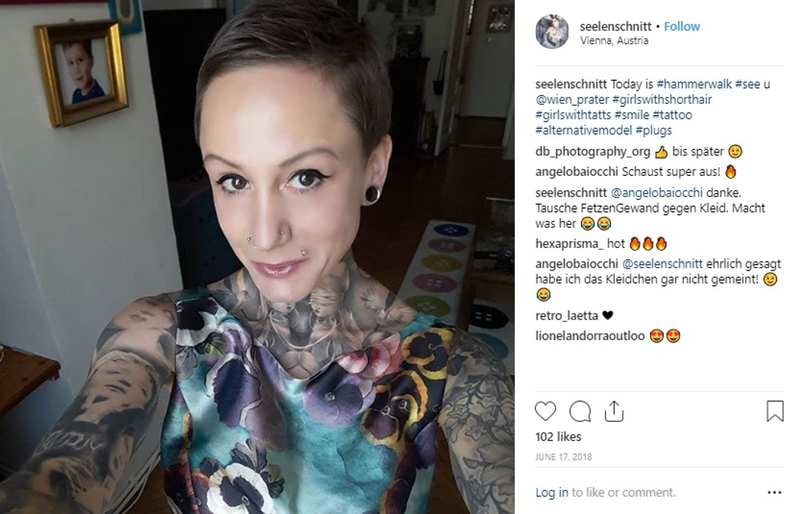 A heavily-tattooed model has been refused a place in a police academy despite passing all the tests because she does not have a “well-groomed appearance”. These pictures show the model’s unusual appearance thanks to her devotion to body art. 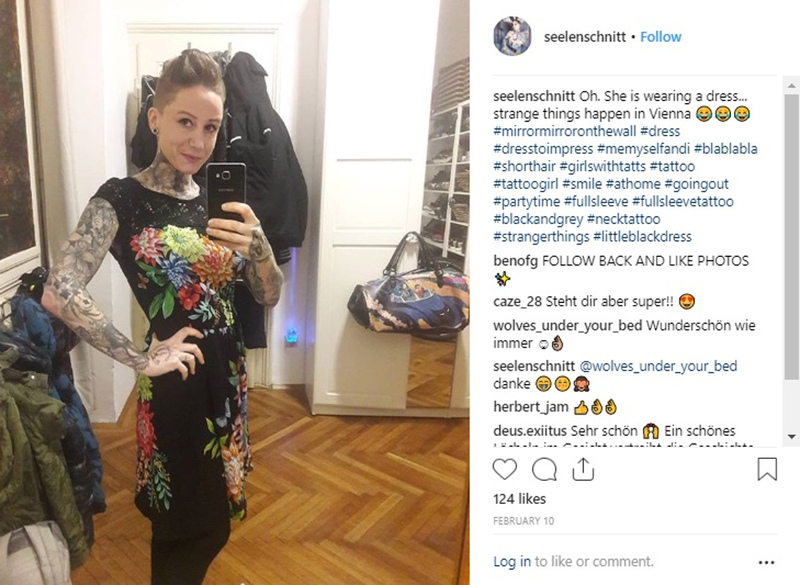 The woman, identified as 37-year-old Kathe B., is a well-known tattoo model in the Austrian capital Vienna whose body is inked from the neck down. Kathe, who won the title of ‘Miss Tattoo 2017’, has always dreamed of being a cop and she decided to apply with her local constabulary. 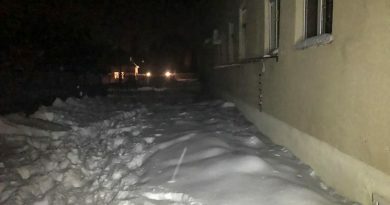 According to local media, the mother-of-two passed the fitness test with flying colours and also received a high score on personality test. 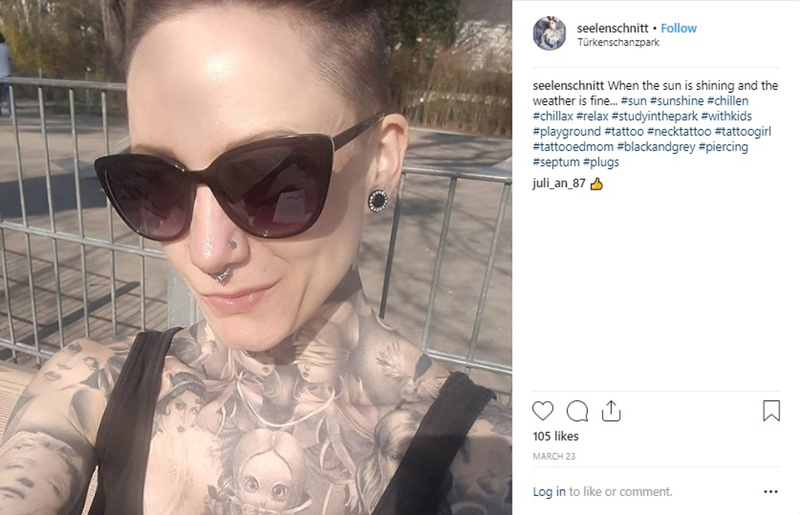 However, police chiefs refused to accept her for training, reportedly citing her tattoos as being incompatible with the job. According to local media, police academy admission is regulated by the Ministry of the Interior which requires a “well-groomed appearance” needed to “strengthen the public’s trust and the police corps’ reputation”. It also notes that “in addition to the uniforms and behaviour of executive staff, this also includes personal appearance and tattoos”. Kathe’s tattoos cannot be covered by the short-sleeved uniform as she is inked on her neck, lower arms and hands. She also did not try to hide the fact by applying makeup on those areas of her skin. 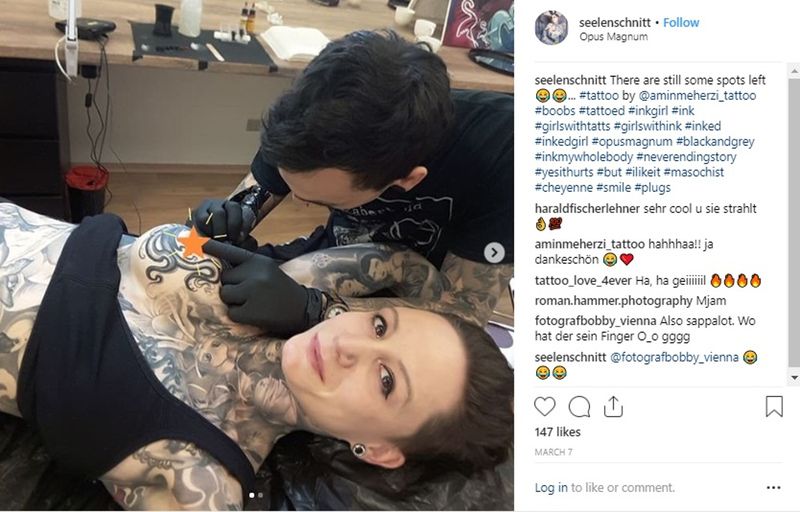 Reports said that police doctors first spotted the extent of Kathe’s tattoos during an examination.